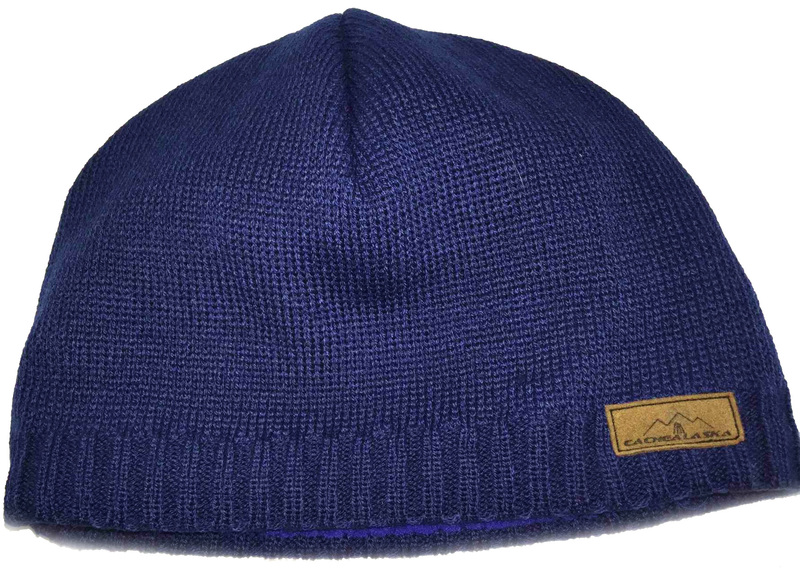 I just got this great beanie ski cap from CacheAlaska. This is a really nice knitted hat, the stitches are all well done and tight. No problems with holes, snags, or tears. It’s a nice beanie style cap that you can pull down over you head. It comes in a variety of colors but I got this dark blue that is a really nice shade. I got it for my daughter and she really loves the color. It has fleece on the inside around the brim so it’s really soft and comfortable when you are wearing it. It’s super warm and a great way to stay warm n the winter or while skiing. DESIGNED IN ALASKA: Snug Fit design makes it easy to pocket or to pack. We like to keep one in every coat pocket so we’re ready when that glacier breeze starts blowing. HIGH QUALITY – CLASSIC SOLID COLOR STYLE: Alaska Style is all about rugged simplicity!